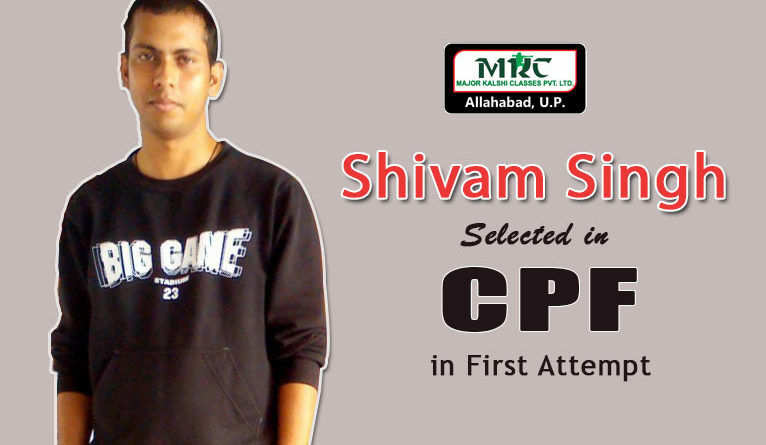 I am Shivam Singh I got selected in CISF through Central Armed Police Forces Examination in 2013. 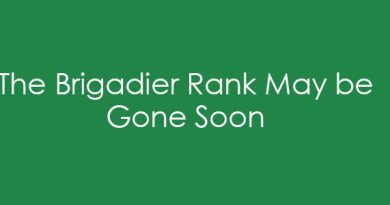 Friends I feel clearing such a big examination requires hard work on well defined & designed Strategy. I would like to share my experience. I was from the village background so I was not much aware about the defence examination. One of my friend’s brother told me about CPF and when I enquired found it very interesting & adventurous. But it was impossible for me to crack this examination without any coaching so I started looking for some institution which could have helped me to do well. In search of this I came across with one of the best coaching institute for defence Major Kalshi Classes Pvt Ltd Allahabad. 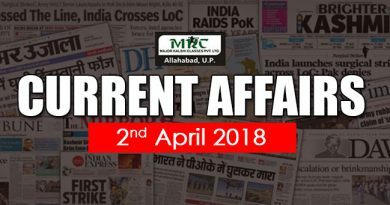 I joined 6 months course in which I was taught about different subjects like History, Geography, Economics, Indian Polity, General science, Maths, Reasoning, and Current Affairs. At the same time I studied descriptive paper in which sections like Essay writing, Comprehension, Precise, Report writing, counter argument & other important things were taught. 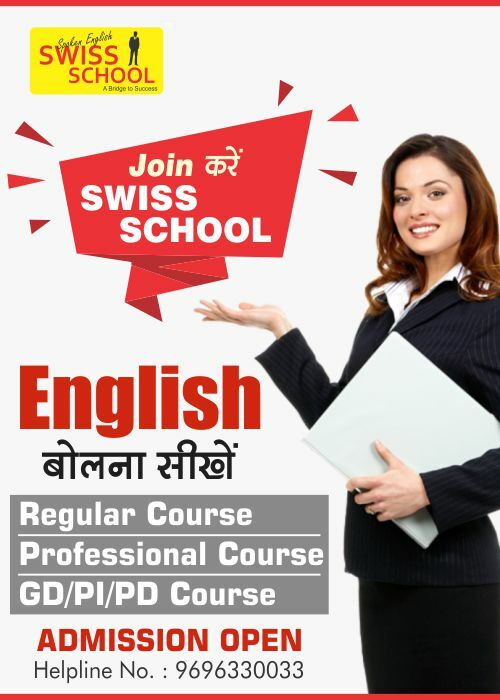 I would like to tell you friends initially I was hesitant about my selection but as the time passed I got confident & motivated because of the Academic infrastructure of Major Kalshi Classes where I was given all the facilities like regular classes, all the study materials, doubt removal classes, monthly unit test & mock test. 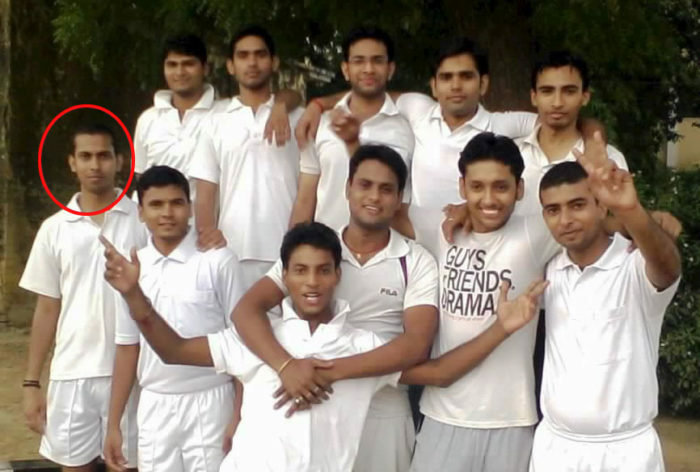 Friends one of the best thing was mock test in which I got real experience as how the official exam gets conducted. At the same time perfect guidance about physical training also provided to me. Finally I kept working hard as per the directions of the faculties of MKC. Finally I appeared in written examination in which I did well. Although the second paper was little tough but due to hard work and practice I did well in this paper and qualified this in my very first attempt. Now clearing physical efficiency test was a challenge for me as people told me lot of crowed comes there but I did not bother kept practicing running, shot put & long jump. I was able to qualify this test also. 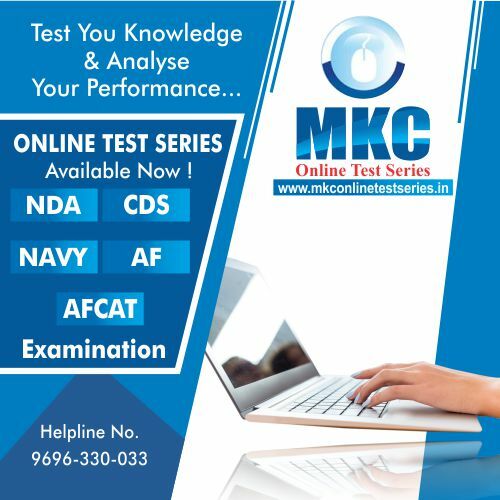 In the third & final stage personality test was there for which MKC helped me & prepared me to face interview panel confidently. I was directed to know about myself, to work on current affairs & current issues and my subjects which I studied. Finally I appeared in the personality test in which first of all some introductory questions were asked about myself, then they asked me about my favourite subject, about some current issues & basic Indian Polity. On all these questions I replied positively & responded in a proper manner. When I came out of the room I was confident about my success. 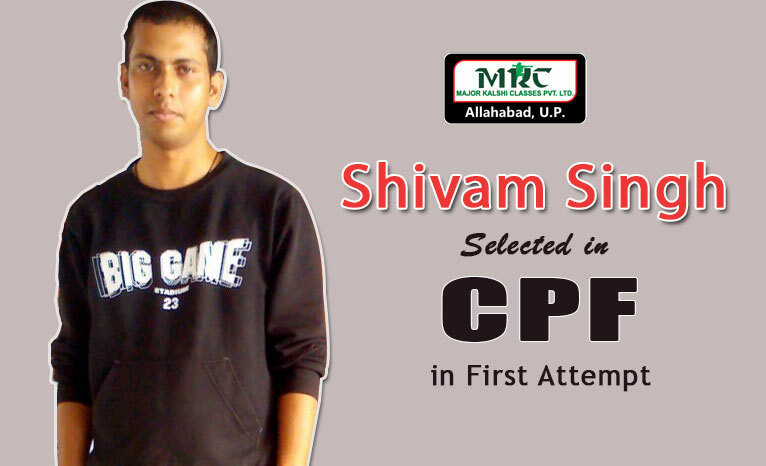 I waited my result eagerly & I was happy to find that I cleared CPF Examination in first attempt securing 84th rank in All India Merit List. 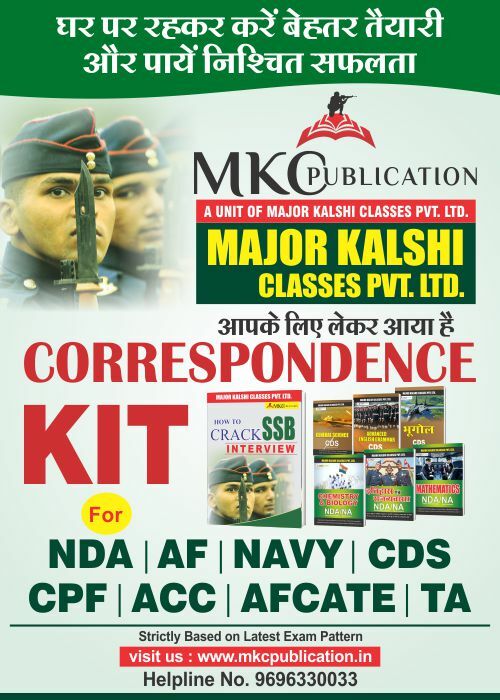 I would like to pay my sincere thanks to Major Kalshi Classes Allahabad & at the same time I strongly recommend all the aspirants to join this institution of you want to get the sure success in CAPF Exam.